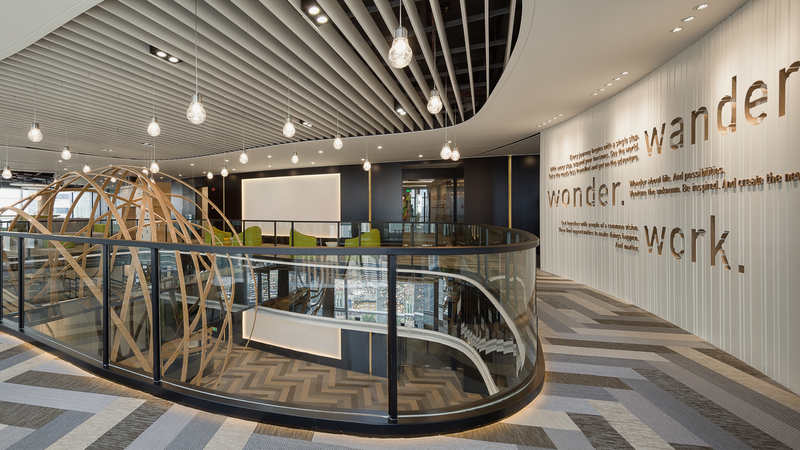 The world's first comprehensive ATLAS workplace was officially unveiled at the Zhujiang New Town Agile Centre. To commemorate the grand opening, a ceremony and party was held in the evening. A group of real estate business executives and city celebrities were invited to witness this iconic inauguration and enjoy an exciting themed party. "This celebration has been held at ATLAS Commons, an open-air garden on the third floor of the Agile Centre. The medieval sailing era theme is the embodiment of ATLAS's brand spirit, which breaks through the stereotypical, mundane working model and opens up new and innovative ways of working and living, thus adhering to the “Work Hard, Live Well” philosophy. 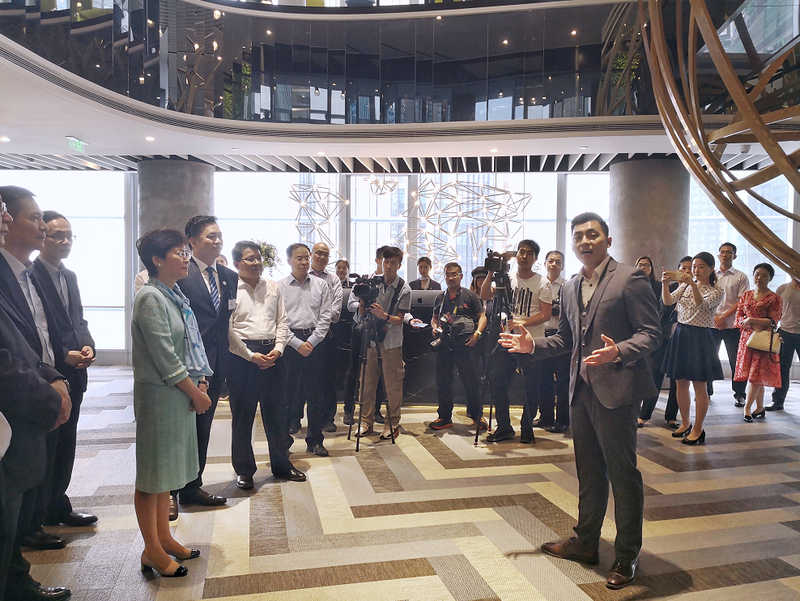 This morning, ATLAS organised a grand ribbon-cutting ceremony outside the lobby on the first floor of the Agile Centre. 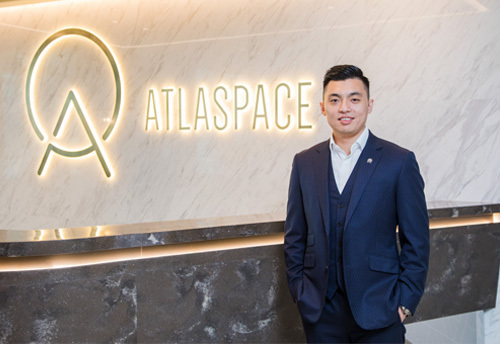 ATLAS' CEO, Mr. Chen Silang, and other high-level executives cut the ribbon on behalf of ATLAS, officially unveiling the world's first ATLAS Workplace. 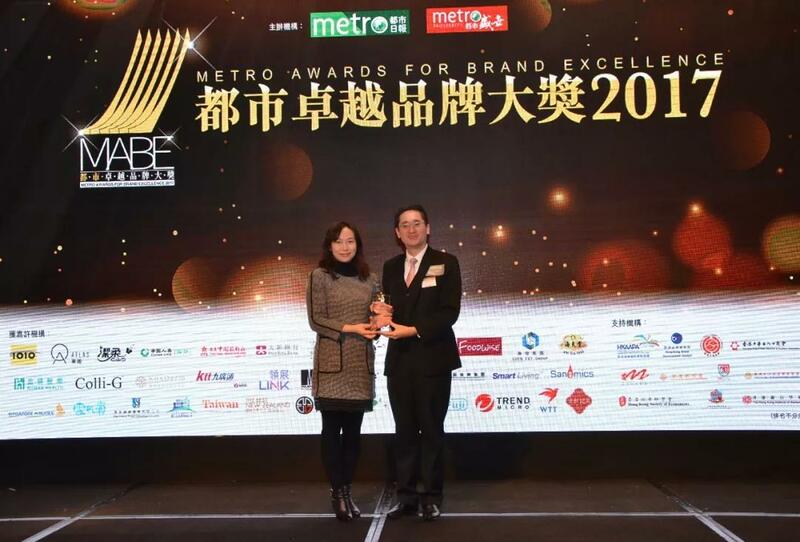 “We firmly believe that more and more companies in the future will recognize ATLAS' office concept and philosophy of “Work Hard, Live Well”. ALTAS is dedicated to making office life a pleasant and exciting journey, aiming to lead new office trends in the world. In the next three years, ATLAS will continue to break ground in the major first-tier cities, both in China and overseas. 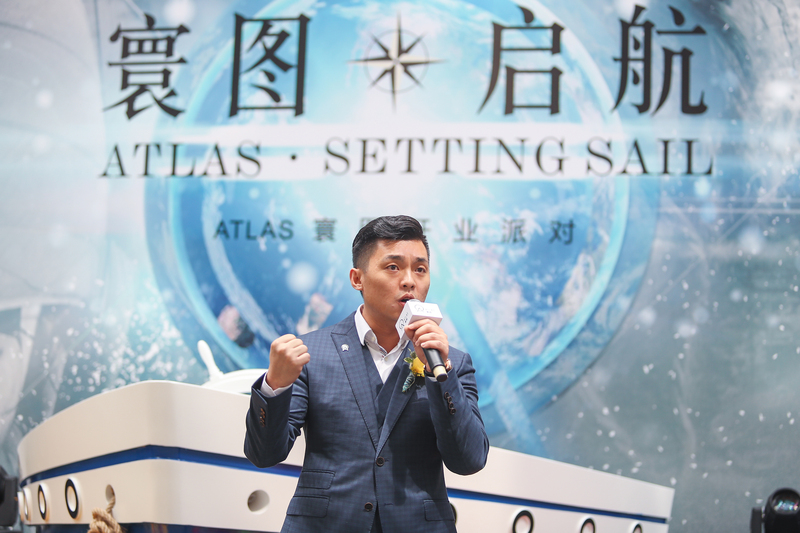 ATLAS is committed to providing an extraordinary office experience for our CBD employees.” After cutting the ribbon, Mr. Chen Silang shared the defining, unique concepts of the ATLAS brand and future development plans. 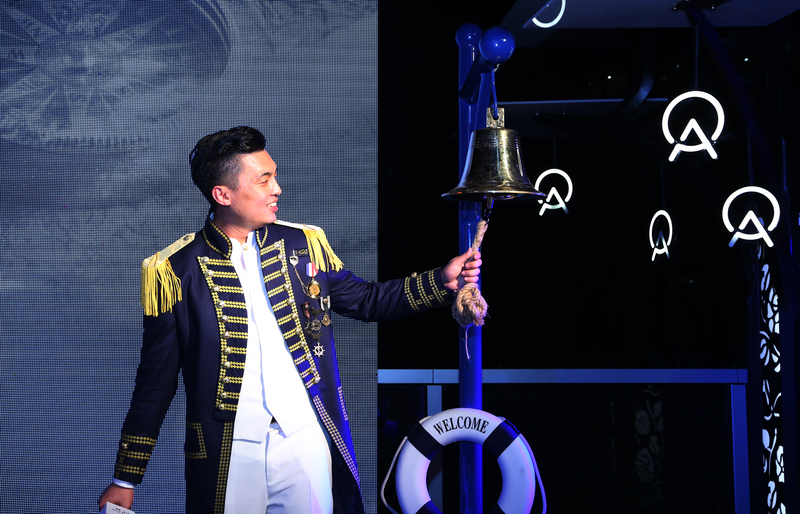 At 7:30 in the evening, at ATLAS' open-air garden on the third floor of Agile Centre, Mr. Chen Silang, became the ‘ship’s captain’ and as per tradition, rang a bell to signify the official opening and commencement of the ATLAS journey. At the inauguration of the ATLAS open-air garden, guests were actively involved in games that featured elements of navigation. They also interacted with seven ambassadors, each representing the seven continents of the ATLAS workplace design. DJ Chill, a well-known personality in the music scene, rocked the turntables, creating a lively, vibrant atmosphere. Mr. Chen Silang, Executive Director of ATLAS, has made a bell-melting ceremony as the “Captain”, which means that “ATLAS” officially sailed. In the past, there was almost no work-life balance for employees in the CBD. Even those of us that love our jobs can have days where office life and routines just seem mundane and stagnant. This is where ATLAS comes in, putting forward a clear brand proposition and offering a high-quality environment and extraordinary office experience, where work-life balance can be easily achieved. 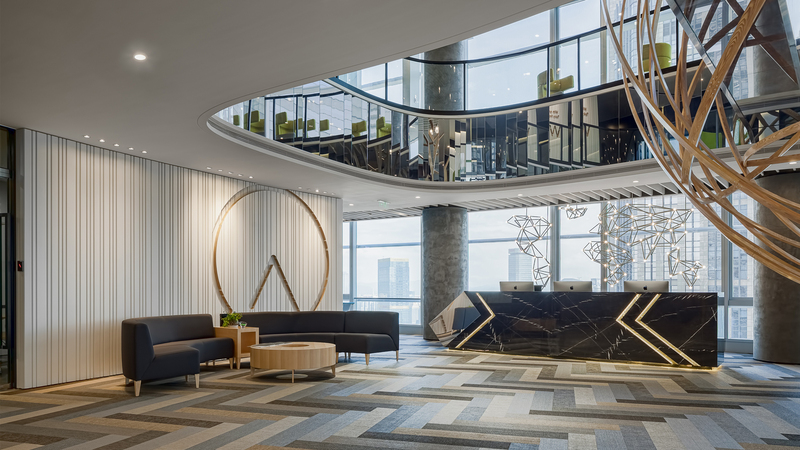 As the world's first full-ecological operator of Grade A office buildings, ATLAS aims to create three distinctive sections in CBD based on the culture and elements of the seven continents: ATLAS Workplace, ATLAS Living Space and ATLAS Community. Here, career, life and social interaction are perfectly integrated, and workers will experience what office life should truly be like, 365 days a year. ATLAS firmly believes that CBD employees at different career stages require quality office settings and services that match their needs. ATLAS Workplace provides three different types of products: co-working spaces, serviced offices and finely decorated offices, according to the requirements of enterprises or members of different scales and stages of development. ATLAS Workplace also provides local services and solid support from a third-party consultant team, allowing CBD employees to easily enjoy a inspirational, creative, collaborative and user-friendly workspace. ATLAS Living Space provides a place for CBD employees to enjoy the true quality of life, with brands like ATLAS Fitness, ATLAS Golf, ATLAS Coffee, ATLAS Kitchen, ATLAS Studio and ATLAS | Cozy SPA and others, allowing them to fully appreciate the ultimate balance of work and life in the office. During one’s career journey, ATLAS Community aims to build a thriving social space its employees. 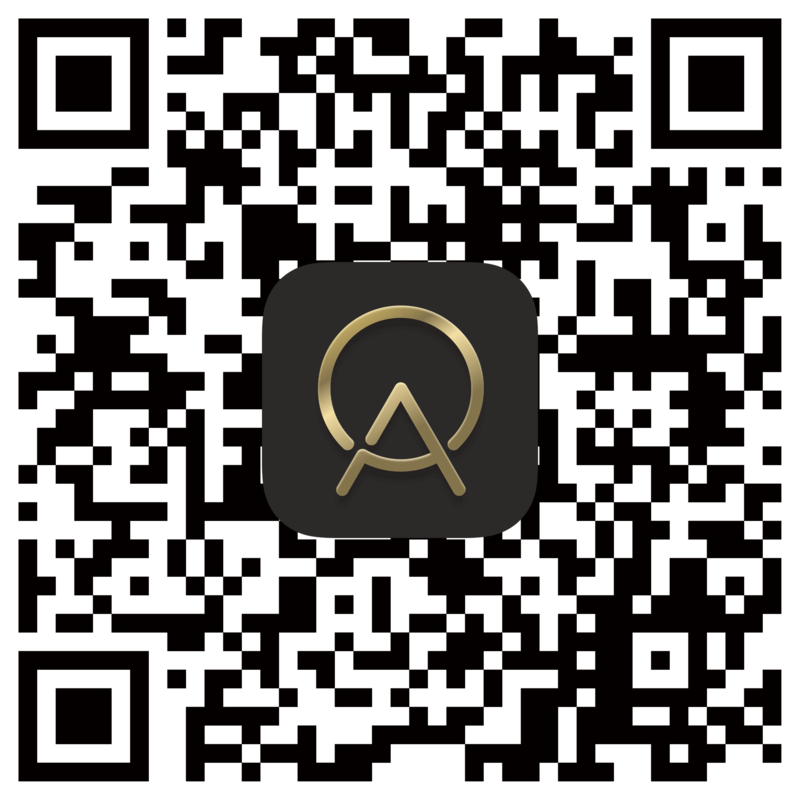 With the ATLAS App, employees can easily and efficiently book various office locations around the world, make business inquiries, exchange creative inspiration, participate in a variety of exciting activities, enjoy membership benefits and make instant payment. These are just some of the ATLAS APP functions, making office life an extraordinary experience. At ATLAS COMMONS open-air garden debut in the CBD, the guests were actively involved in the game of rich nautical elements. 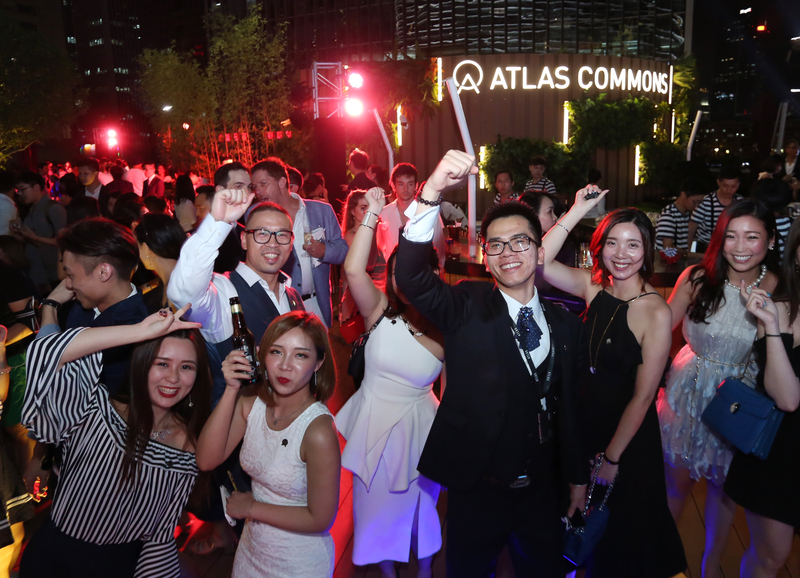 With a fascinating theme party to announce the official opening of ATLAS, a brand new way has now begun. ATLAS IS not just a workplace; it's a destination for realizing one’s unique journey.